Registration for 2019 Sessions Now Open! 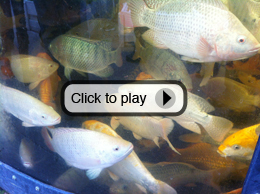 Make new connections and expand your aquaponic network. Graduate with the knowledge to operate your own farm business. 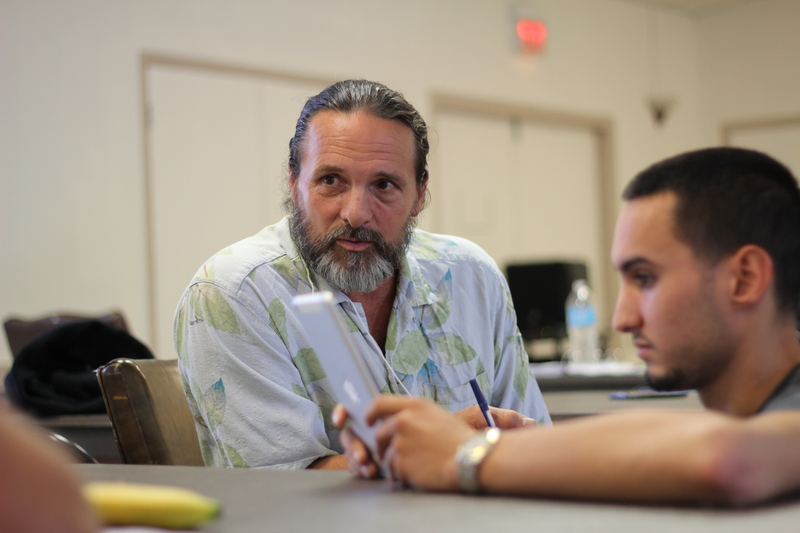 Since 2012, evaluations show 100% of participating students recommend this course. 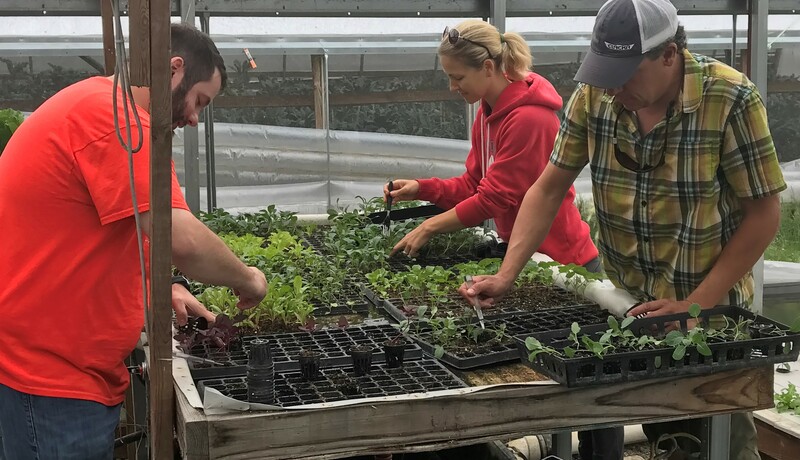 Why The Aquaponic Farming Course? 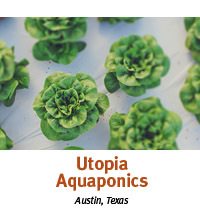 Aquaponics is currently front and center in the realm of sustainable agriculture practices. Efficiently raising fish and plants in a recirculating system is a direct response to our need to choose a better way of growing what we eat; better for us and better for the envivonment. 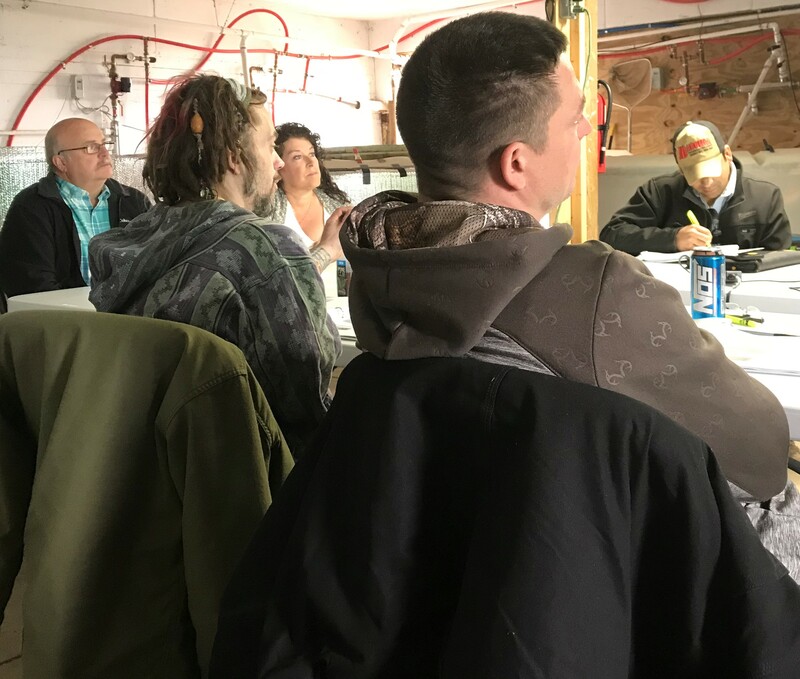 At the Aquaponic Farming Course, we are farmers and business owners and we’ve dialed in how to do this. 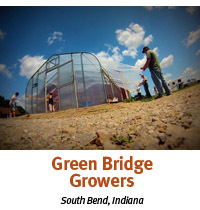 Watch the video and see how aquaponics is used to grow food “the green way” and then join us to learn how to do it. HOW TO BUILD, manage and operate the components integrated into an aquaponic farm model: deep water culture, media beds, a unique NFT system and aquaponic wicking beds. Learn harvesting, planting, seeding and other daily farm operations in the interactive farm sessions. HOW TO ASSESS a local market, determine production demand and how to develop a farm system and business to satisfy that market demand. HOW TO EXECUTE essential marketing and sales strategies: marketing and selling to restaurants, developing and managing a CSA or buying club and building a successful farmers market presence. 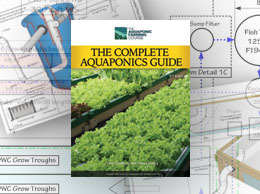 Included with the course is The Complete Aquaponics Guide—over 200 pages of aquaponic basics, system start up, cycling, plant and fish management, insect and disease control, water quality, 30 pages of construction drawings and material/vendor lists to construct a farm system. Plus design drawings and step by step instructions to build your own farm system. As Managing Director, Jeni guides the farm business while also managing the farm’s marketing, food safety and administration. 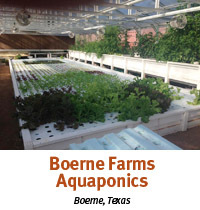 She also develops the farm’s aquaponic education program. As co-founder and the farm’s manager, Doug manages all aspects of the farm’s daily operations from fish to plants and maintenance and pests. This course has definitely exceeded my expectations. 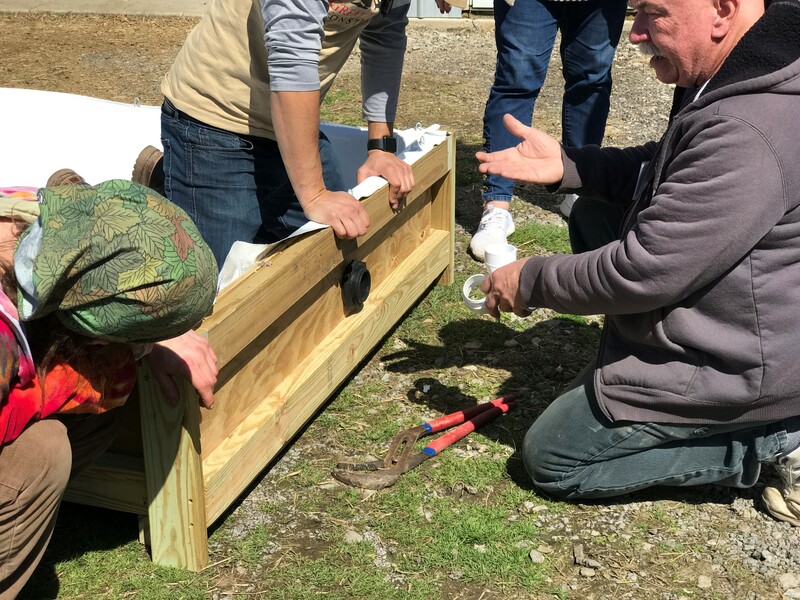 The instructors have done a great job providing a foundation anyone can use to plan a successful aquaponics operation. 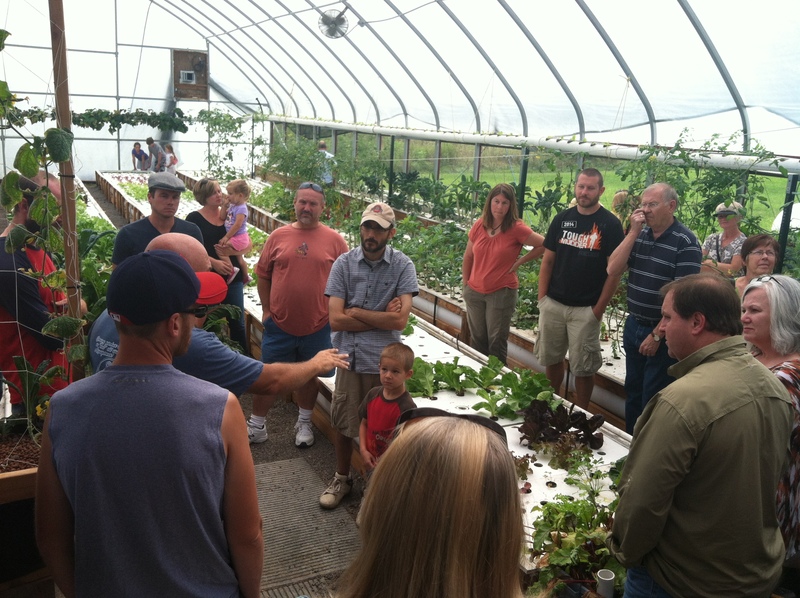 Let us help start your aquaponic farming education—register today.